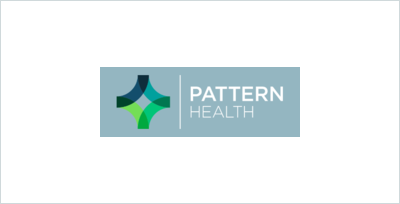 Pattern.Health is the primary web address for Pattern Health, a passionate team of technologists, clinicians and behavioral researchers whose vision is to make healthcare more efficient and effective by creating products that empower patient self-care and research..
At Pattern.Health you can request a demo of their evidence-based technology products and learn more about their customizable platforms and apps. These products help patients change current behavior patterns, so they can align with proven care plans and reach their health and wellness goals. 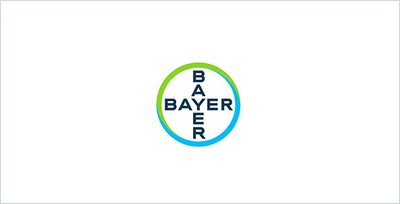 Researchers and clinicians can also use the company’s products to facilitate clinical trials and monitor patients’ conditions. 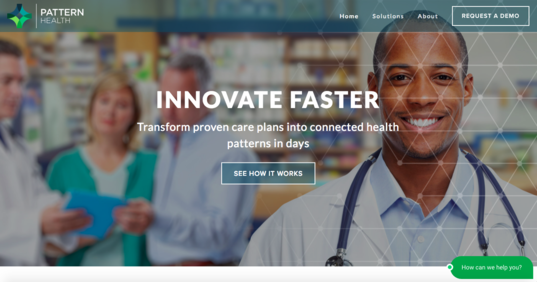 The science behind Pattern Health’s connected health products is informed by behavior insights from the Center for Advanced Hindsight at Duke University.